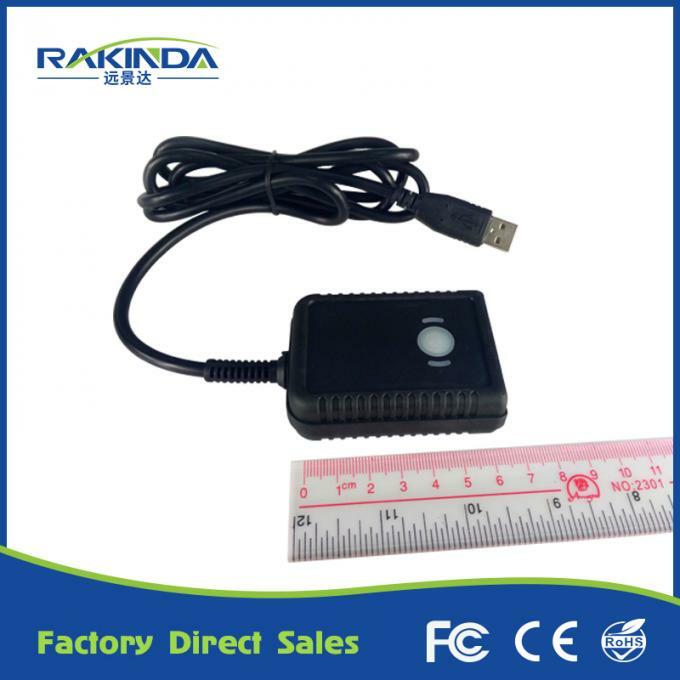 The flexible and compact LV3096R barcode scanner module Series offers high performance 1D and 2D bar code scanning, image capture and direct part mark reading, wherever an extremely small footprint and fixed mounting are required. One of the smallest charged couple device imaging products available today, the LV3096R is designed to fit in tight spaces - from a check-in kiosk at an airport gate, in point-of-sale (POS) areas with very limited counter space, in manufacturing cells where space is at a premium, in clinical diagnostic equipment, as a standalone device and more. 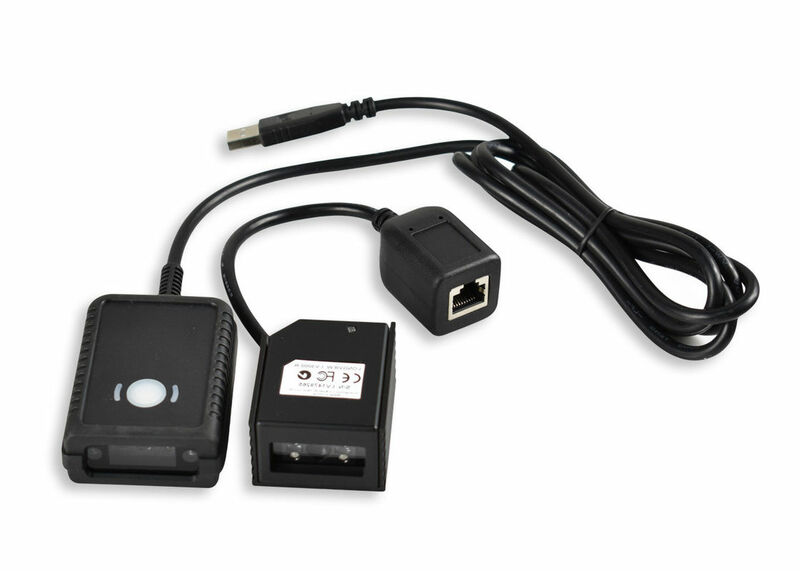 Ready to mount, this small plug-and-play device can be integrated quickly and easily into your existing environment.